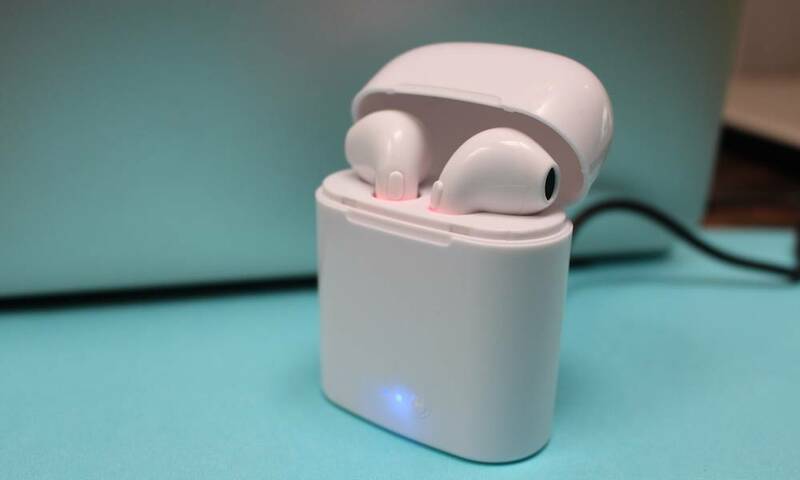 Well, Apple AirPod is one of a kind technology, which is supposed to be the wireless ear phone. 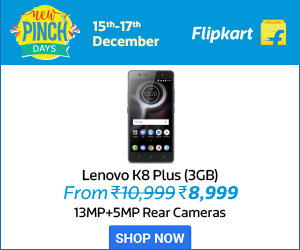 It gets connected to your iPhone’s Bluetooth. Apple has continued its major launch binge with unveiling of its much-awaited wireless headphones called the AirPods. Apple fans have been waiting for a while to see the second-generation AirPods. Here are seven things to know about new Apple AirPods. 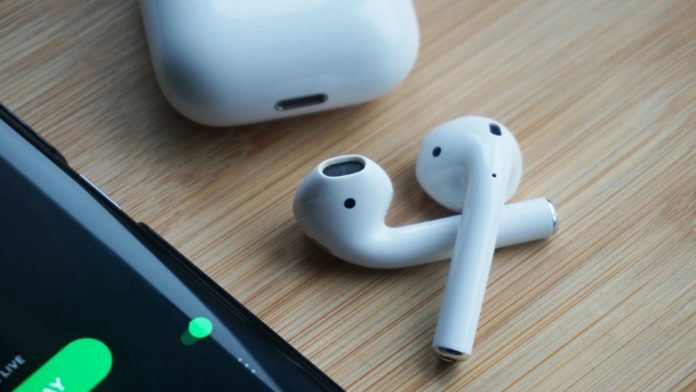 Yes, Siri can help you get connected to AirPods, options are not evident with Siri, but with a few simple steps, you can get into your phone in no time! Simply press the home button for a few seconds and wait for the handy voice assistant to ask you for a command. Then ask Siri what time it is and wait for the clock icon to appear. Next, tap on Bluetooth to open devices, and then press the “+” button to add the device. Select the device and you get to listen to the music. AirPods are designed by new chip; H1 chip. H1 chips, allows AirPods to deliver up to 50 percent more talk time compared to first generation AirPods. New AirPods is little expensive when compared to the old one. AirPods with standard charging costs INR 14,900 while the wireless charging case costs INR 18,990. Apple has placed an LED light indicator on the front of the case to show the charge status with just a glance. Apple also claims that battery back is much better than the old one. For those who want to buy the wireless charging case, will have shell out INR 7,500. The wireless charging case is designed to offer wireless charging with Qi- Compatible charging solutions. Well, what are you waiting for? Grab those AirPods and enjoy the experience of apple music with HD audio quality. Previous articleIs Your Vehicle Safe? Next articleNo.4 in IPL is ideal for MS Dhoni?